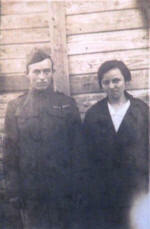 If you have pictures to share or can offer information on the names of the people in the photos, please contact us. 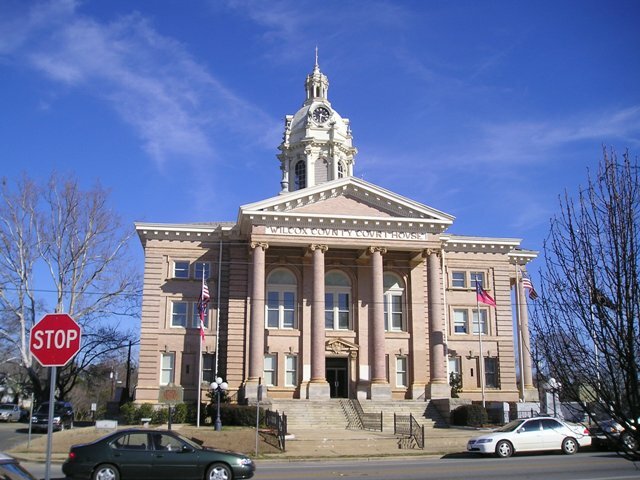 Don't miss the photos contained in the Vanishing Georgia Database, which has many photos of county sites and people. 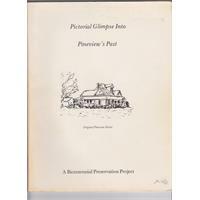 These albums are digital copies of "Pictorial Glimpse Into Pineview's Past" and "...A Pictorial Glimpse Into the Past"which was compiled by Mrs. Mary Lou McDonald in 1976. 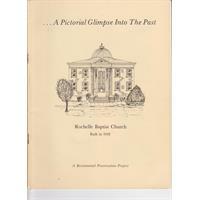 Many thanks to John McDonald, Mrs. McDonald's son who has graciously given us permission to post the contents of this book on the Wilcox County, GA site and to Rod Lacey who so graciously scanned the books and donated them to the site. 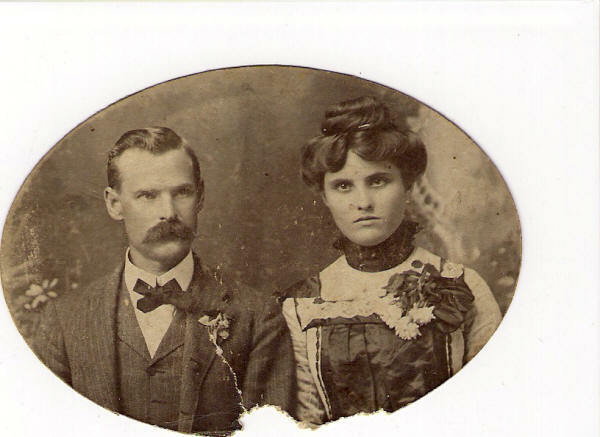 Daniel John Christmas and Leonora Pauline Pope Christmas. 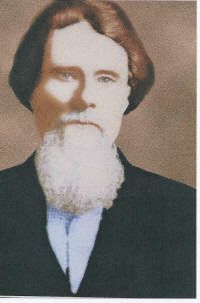 Daniel was born on Feb 21 1873 in Vienna, Dooly Co., GA. He died on Aug 04 1948 in Miami, Miami-Dade Co., FL. He was buried in Southern Mem. Park, Miami, Miami-Dade Co., FL. 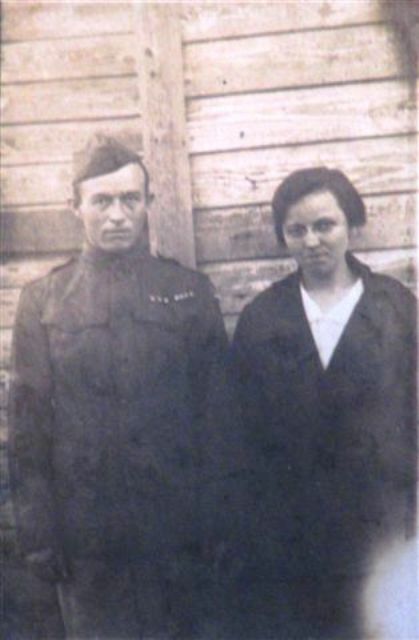 Leonora Pauline Pope, daughter of William Pope and Elizabeth Bozeman was born on Sep 18 1887 in Finleyson, Pulaski Co., GA. She died on Jun 25 1962 in Lake Helen, Volusia Co., FL. She was buried in Southern Mem. Park, Miami, Miami-Dade Co., FL. 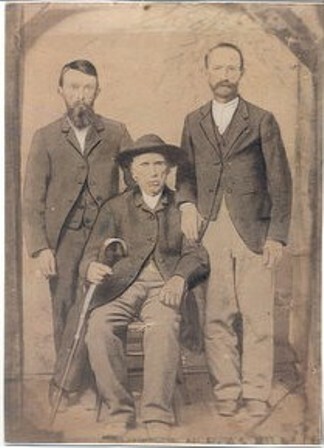 Early pioneer and namesake of Wilcox County, GA.
Pictured is the Jeff Davis County Sunshine Band. Click on the picture of the link above to learn more. Contributed by Mary Hartley. 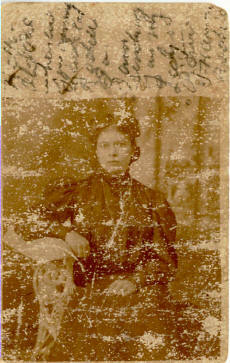 Do you recognize the young lady in the postcard? Click on the picture for a larger view and more information. 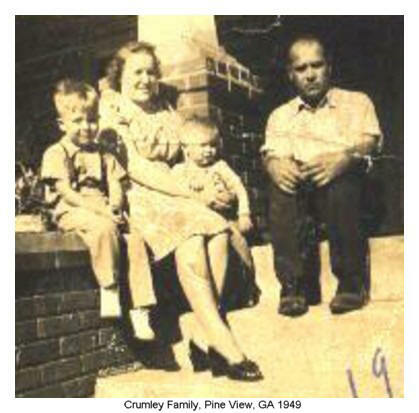 Pictured above is the family of Hoke and Lessie Crumley of Pineview, Georgia with their children Loran and Jimmy. The beautiful woman pictured is Annie Hogan. Zaroga has shared lots of wonderful family photos on her website. Just click on the links below. 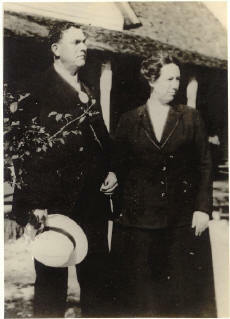 Moses Byrd and Anna Rosetta Owens are the children of Sampson Owens and Martha Allsie Mitchell Owens. 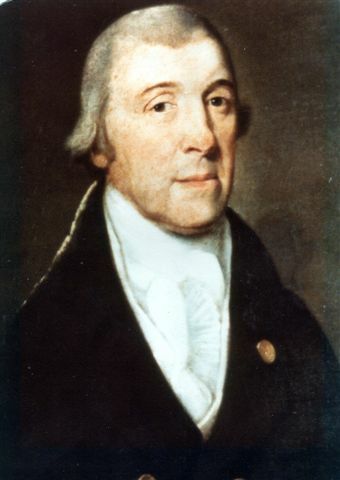 Click on the picture for a larger view. Contributed by Carolyn Molder. 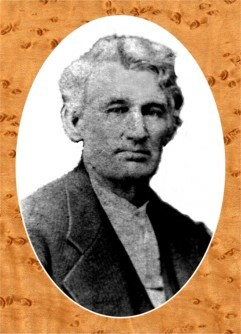 John Willcox of the pioneer Willcox family and the namesake of Wilcox County. 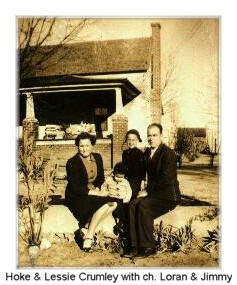 To read more about this family, click on the picture or the link above. Contributed by Gloria D. Holback.